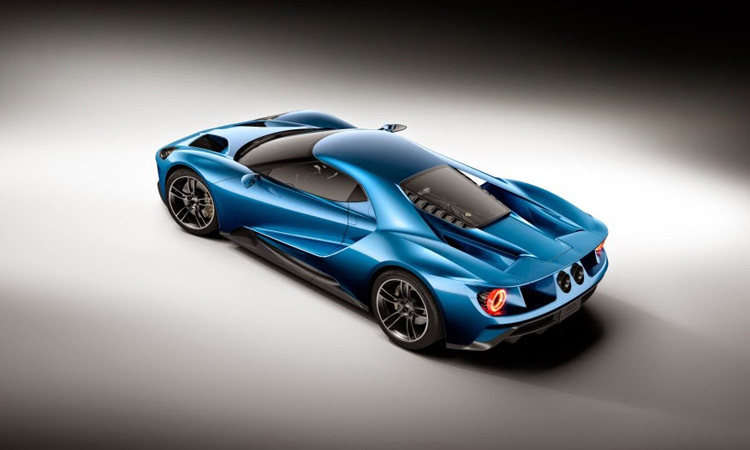 While it has almost been a year since we first saw the new GT in the flesh at January's Detroit Auto Show, development of the car is far from over as Ford takes its time to ensure everything is absolutely perfect. 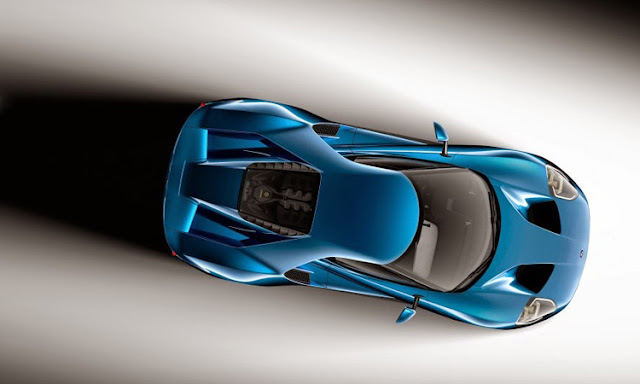 Up until this point, we've only seen a handful of concept versions displayed at numerous motor shows but now the Ford GT Forum page on Facebook has posted up a picture of what it believes is a production-spec 2017 Ford GT. Rather remarkably, the silver example pictured looks almost identical to the concept car presented almost 12 months ago. 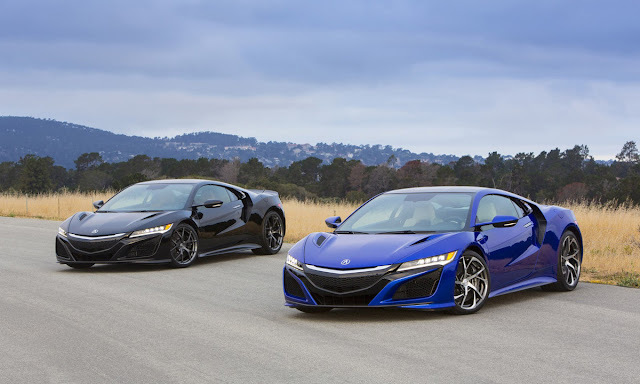 As a matter of fact, the only points of difference seem to be the larger wing mirrors, the amber side markers on the front fenders as well as a gloss black front splitter, rather than a matte black one. 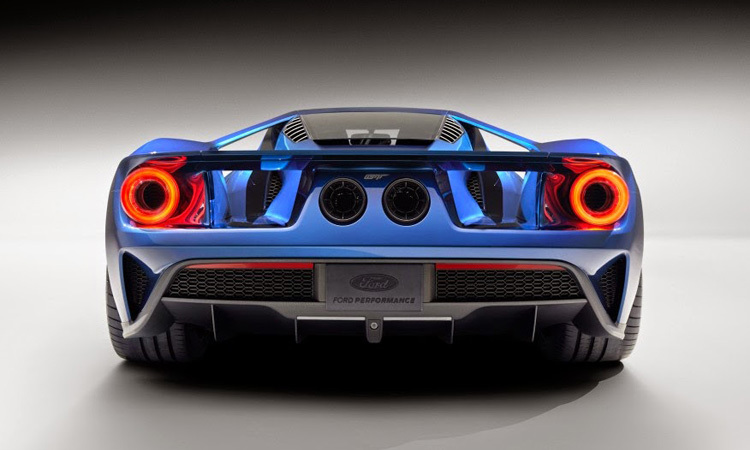 It isn't yet known when Ford plans on introducing the production-ready car to the world. Since it will hit the US market as a 2017 model, though, a debut sometime in 2016 is very likely. 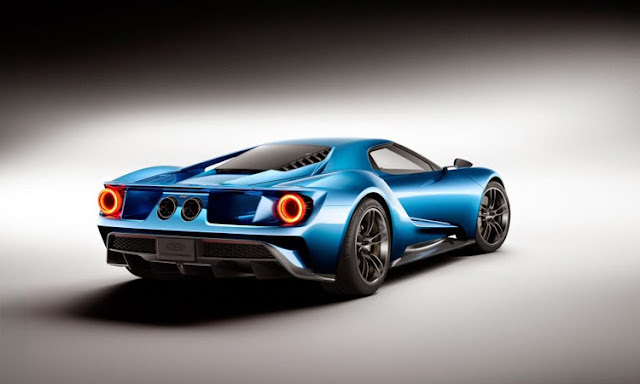 In the meantime, we expect the company to release official details, because it hasn't even disclosed the engine output of the new GT. 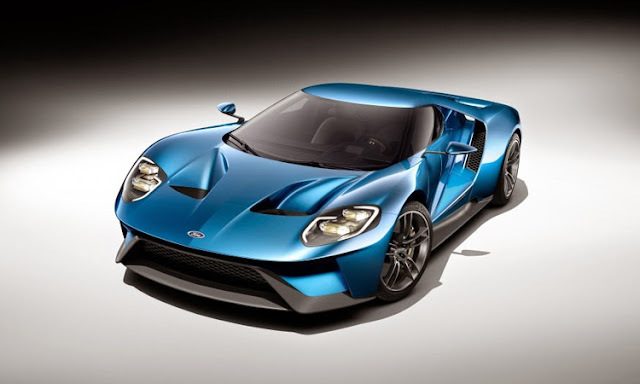 All we know is that it will have a twin-turbocharged 3.5-litre V6 EcoBoost engine with "more than 600 hp" and possibly as much as 700 hp. 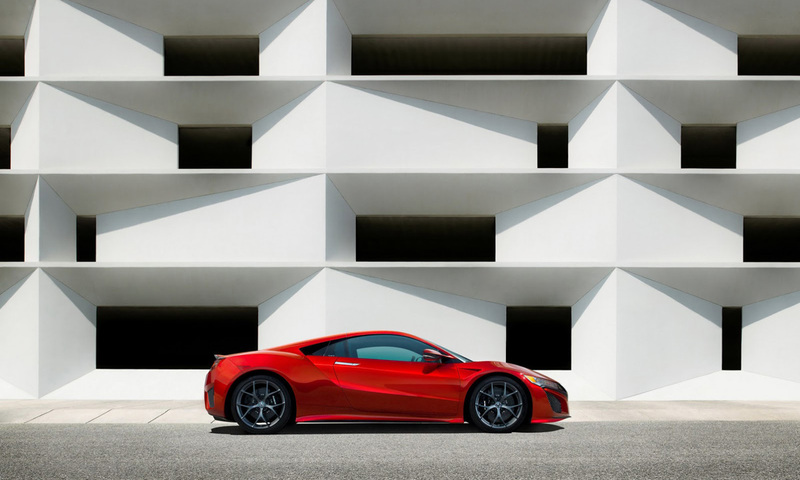 Acura said the NSX will be its first built-to-order car, with customers having a number of options to personalize the hybrid model, including eight exterior colors and four interior color schemes in three different seating surface options. 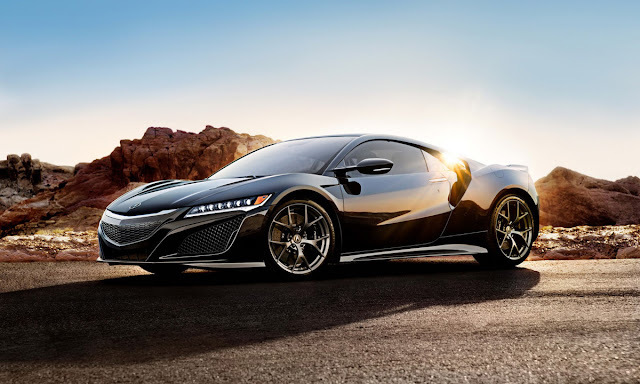 Other customization options will include several exterior and interior features such as three wheel designs with painted or polished finish, carbon-ceramic brake options, a carbon fiber interior sport package, carbon fiber roof, and more. 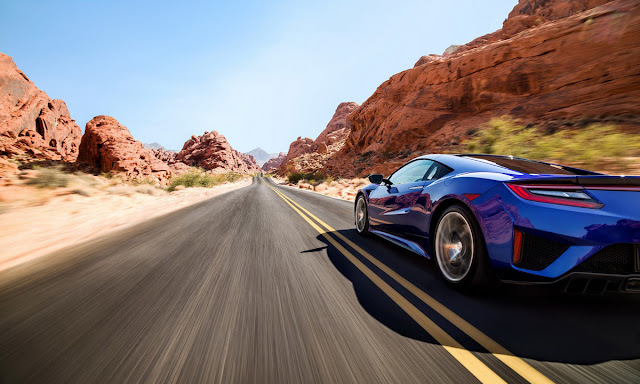 "The NSX is the pinnacle expression of Acura precision crafted performance and we're thrilled to take the next step toward bringing it to market," said Jon Ikeda, vice president and general manager of the Acura Division. "We're creating new space within the supercar realm, pushing the envelope beyond the conventional thinking about supercars – just like the original NSX." Honda's premium brand will begin to accept orders for the new NSX on February 25, 2016. The very first serial production model will be auctioned off at Barrett Jackson for the benefit of charitable organizations. 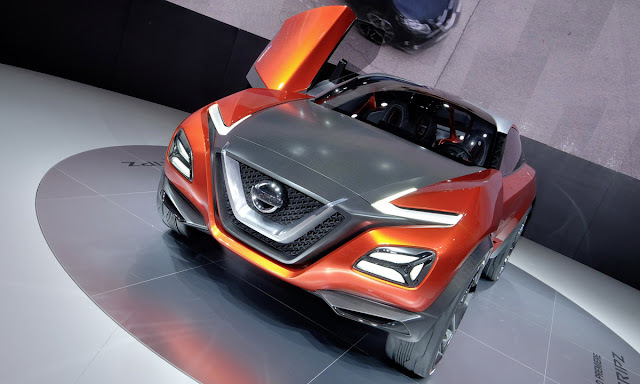 Borrowing styling cues from the Gripz Concept, the future Nissan Z will apparently remind people of the legendary 240Z, with the Japanese car manufacturer trying its best to integrate the appeal of the old model in the upcoming product. 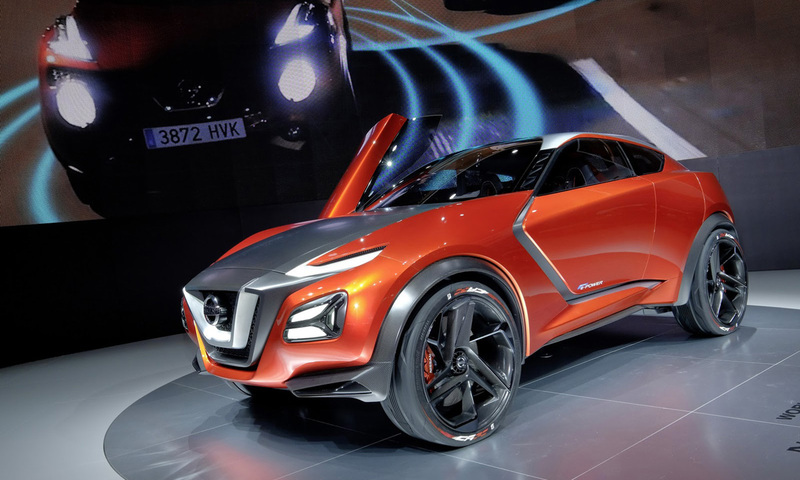 In fact, Nissan has its mind set to make the machine more modular, accessible and, most importantly, more affordable. According to Autovisie, Nissan’s design boss, Mamori Aoki, said that the 370Z’s successor may be cheaper than the current generation, focusing at a younger audience – an approach that could have a positive effect and impact on the Z brand. Why? Because as appealing as sports cars can be, many customers (especially younger ones) can’t afford them; case in point, Nissan apparently sells most of its 370Zs to older people. Moreover, by reducing the price on the future Z, the Nippon firm could create a window for a powerful model to fit between the aforementioned product and the GT-R. 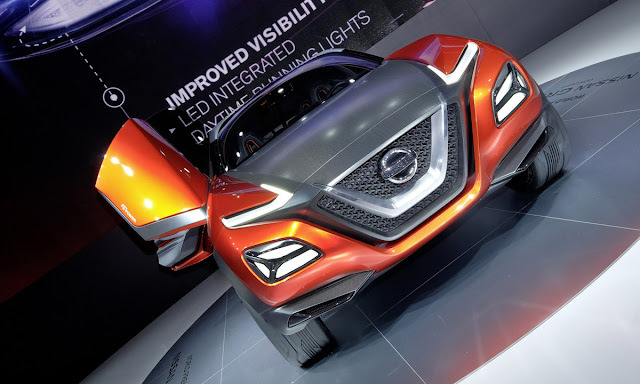 Either way, it seems like a win-win situation for the car company, and we can’t see Nissan dropping the ball on this one. 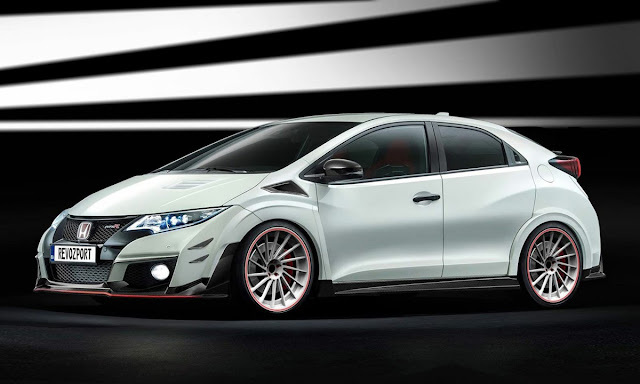 Te new Civic Type R has raised eyebrows for its outlandish design. 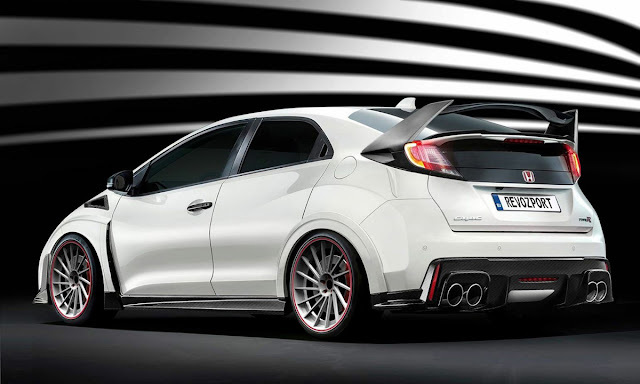 While not quite as insane as the original Type R Concept, the road-car is still ballsy and brutish in a way no other Type R has been before. 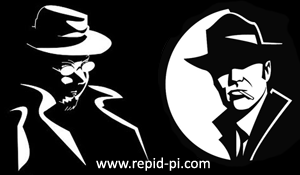 Still, customization is becoming increasingly popular and UK-based tuner RevoZport has joined the club. Two different bodykits will be offered by RevoZport. The first will see the removal of the towering rear wing in favor of a more conservative rear-end similar to the standard Civic hatch. 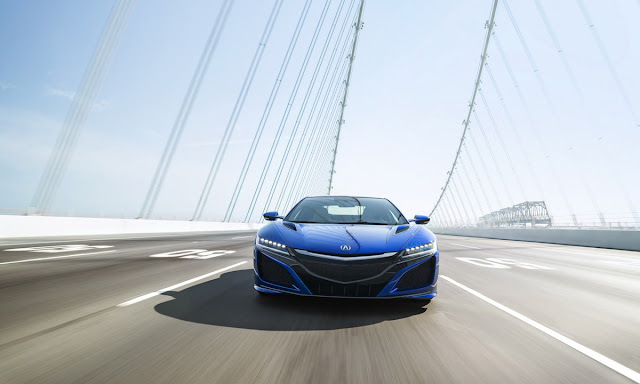 RevoZport will also install dual canards on both sides of the front bumper, a new bonnet with air extractors, a custom set of wheels and a redesigned rear diffuser. For customers looking for more insanity, the car's standard rear wing can be retained alongside all the aforementioned modifications. While the components offered by RevoZport are relatively minor, they do make the 2015 Civic Type R look even meaner without straying too much from the original concept.